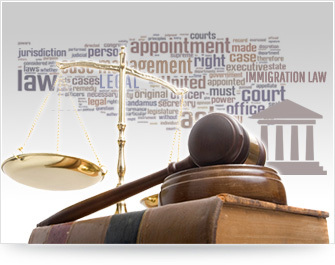 Case Management System offers a complete suite of web based features to help legal firms in managing clients and their legal documents with flexible and secured environment. Seamlessly customizable solution that helps to customize data entry forms and workflows based on organization needs. Unique features that are bundled as part CMS solution is given below.